I am very excited to teach this reading language art block this year. I grew up in Denver Colorado with 3 older brothers. I attended Northwestern College in Orange City Iowa and have been a teacher for 12 years. 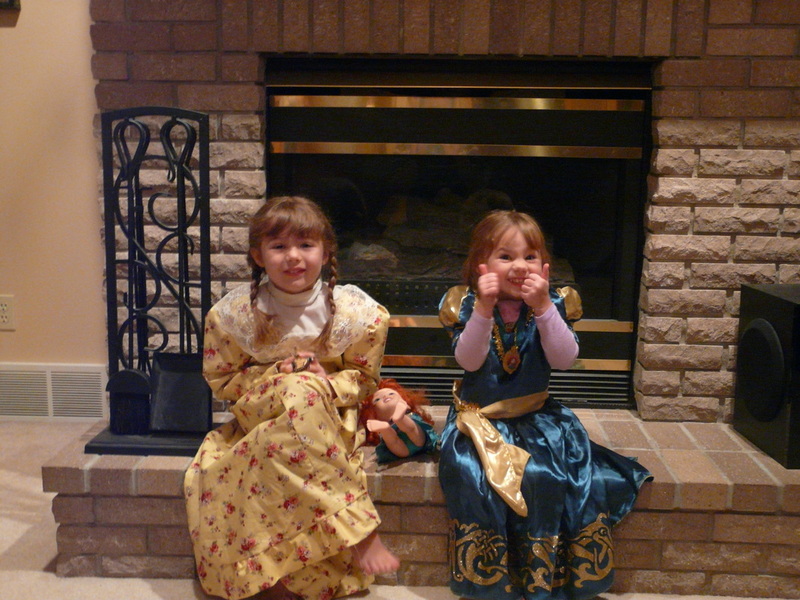 I have two girls who love to learn and also love to dress up. Most of my time as a teacher has been spent helping students who struggle with reading or math. I am excited to work with our computers to integrate our reading and language arts materials into a fun and interactive class.